SLOTS! Pharaoh's Slot machines are the best! 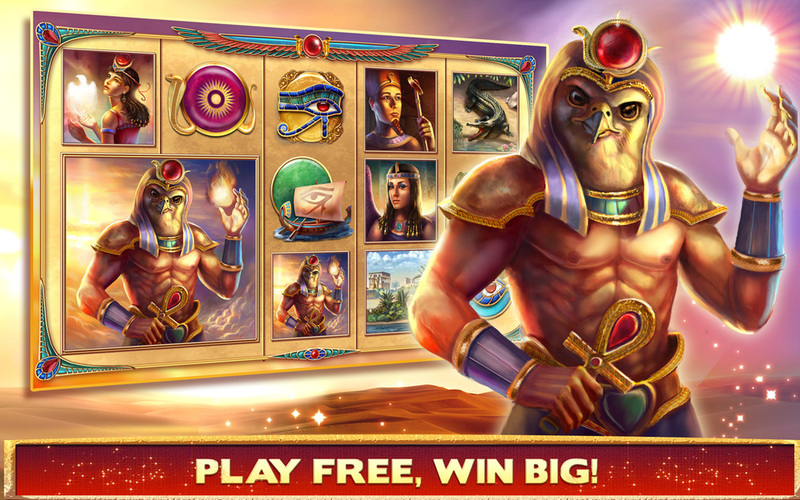 Experience awesome Slot machines of the mighty Pharaoh and play Free Spins and Amazing Bonus Games. Huuuge offers the Best Vegas style Slots and Casino Slots Machines for FREE! We support offline play. New bonus credits every hour!